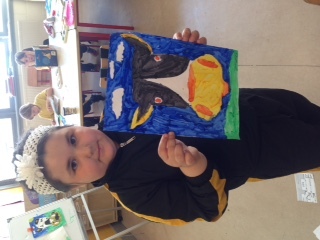 Seomra Dheirdre had fun learning all about the farm. 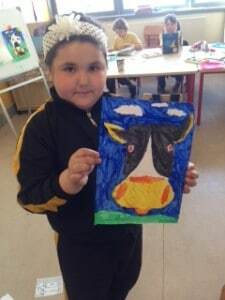 We discussed farming life in the past and present, daily routines on the farm, and learned about farming in other countries. 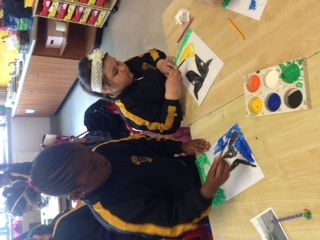 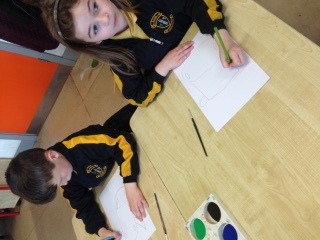 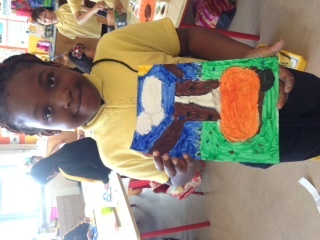 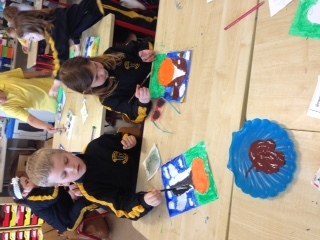 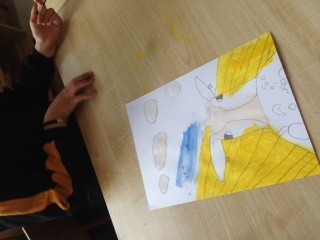 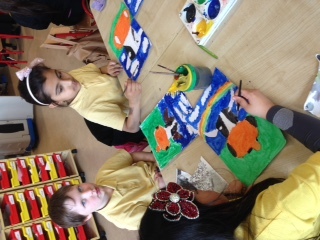 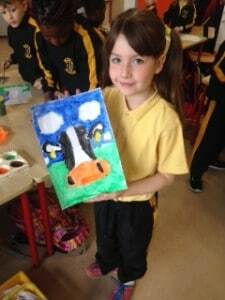 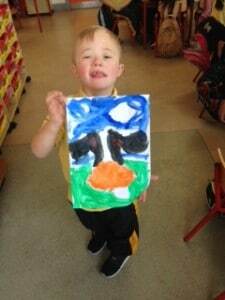 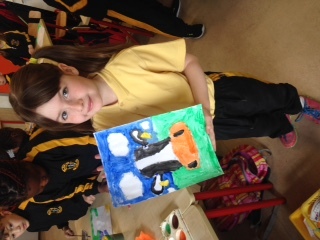 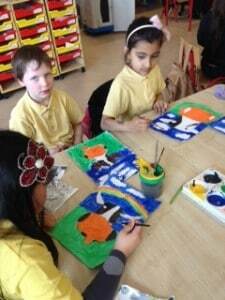 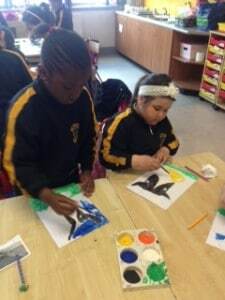 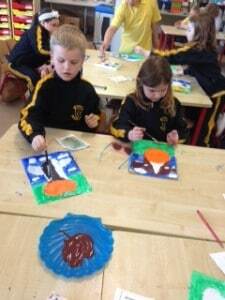 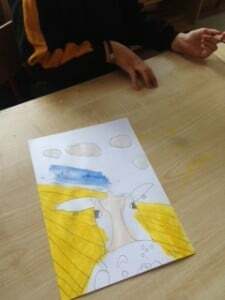 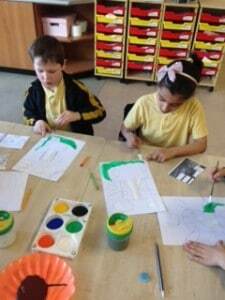 The children looked at Eoin O’Connor’s work, who is a well known Irish artist, and painted their own cows inspired by his work. 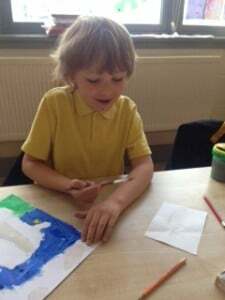 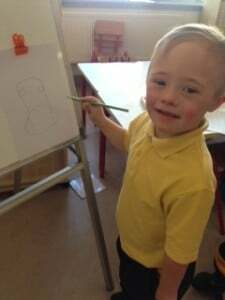 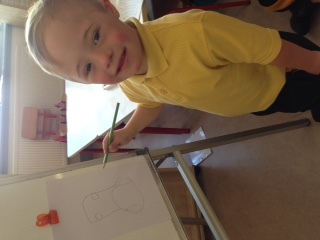 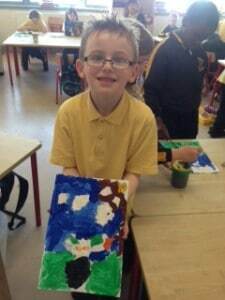 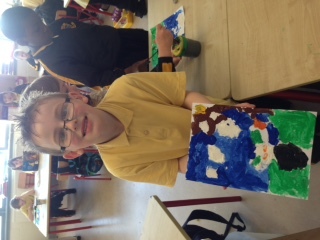 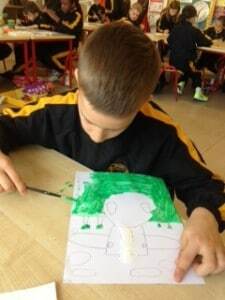 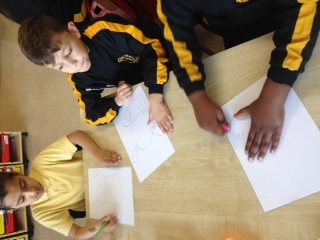 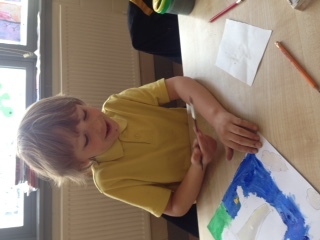 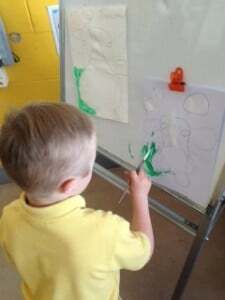 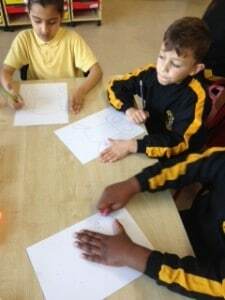 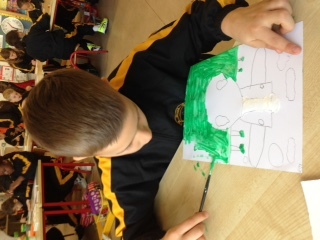 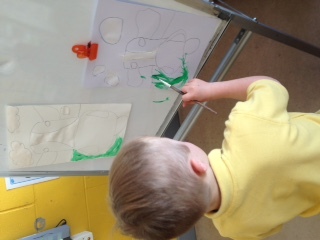 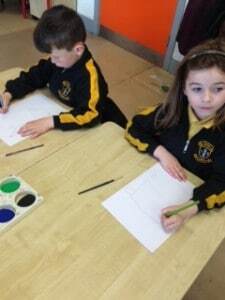 During our art lesson, Adam worked as teacher’s assistant and was very good at demonstrating how it’s done! 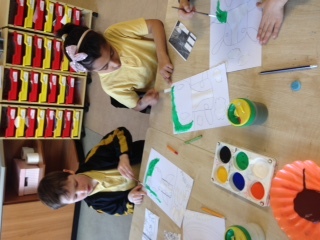 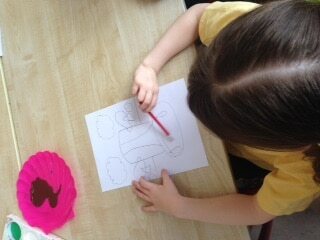 Take a look at all the children working like artists! 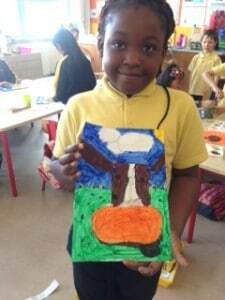 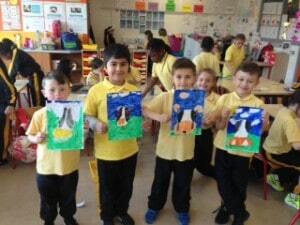 Their art work is very impressive and they were all very proud of their finished work.